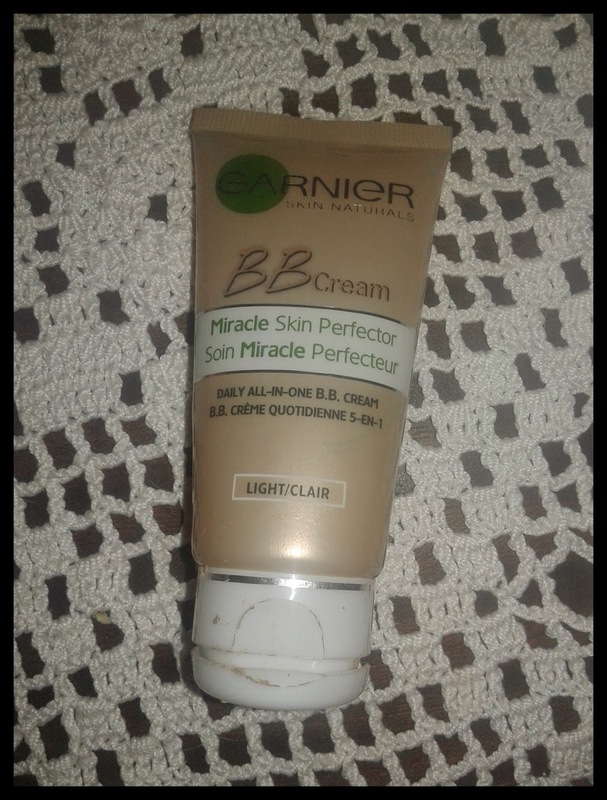 A few months ago, I saw a "Monthly Favourites" on Youtube and I was intrigued about this product, the Garnier BB Cream Miracle Skin Perfector. I wanted to try this product a long time before seeing the video and since the video said good things about it I decided to try. Basically, this product is a 5 in 1 since it covers skin imperfections, levels the skin tone, is a 24h moisturizer, protects the skin against UVA/UVB lights with 15 FPS and illuminates the skin. It offers a long term care with a little touch of colour. In my opinion, it's good for when you have a nice skin with a few blemishes in your face because it's 5% like a foundation but not so effective. It has some colour particles that give your skin a little touch but nothing major. I use it when my skin doesn't have make blemishes or when I have slept in and don't have enough time to do my make up before classes since it covers up a bit of my blemishes and hydrates my skin. So, in general, its a good product but it's not 100% effective like the website or the commercials say it is. It doesn't leave my skin smooth like a baby, the colour particles don't work like it should because they don't cover a lot - they seem to be 70% transparent, 30% colour. It's only good for those who's face isn't with a lot of blemishes and don't want to cover their faces with foundation. I would give it 3/5. 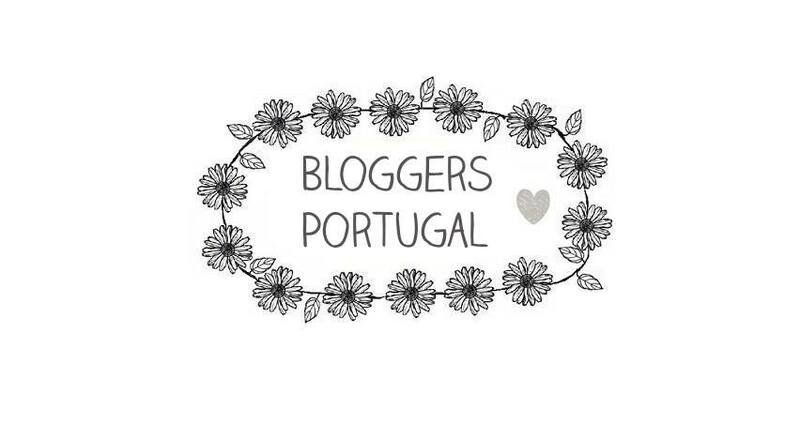 Do you have the same opinions as me? Tell me in the comments!